Veritas Image Management is an image and style consulting company in New York City that's dedicated to helping men improve the quality of their lives through enhancements in wardrobe and personal presentation. 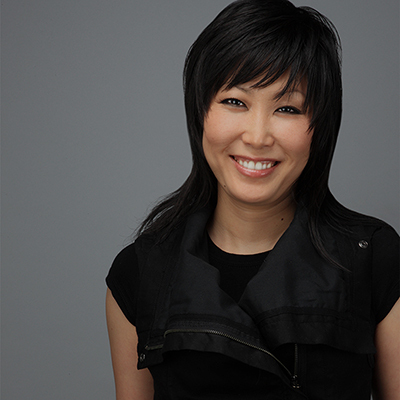 Founder Alice Kim is here to help you look and feel your ultimate best, all in a manner that appropriately reflects your personality, profession and lifestyle. Whether you're job hunting, landed an important promotion, (newly) single and looking to start dating, lost significant weight, or just ready for a positive change, Alice is available to help. Your new image upgrade will radiate an authentic confidence that will allow you to enjoy new possibilities and greater success in all areas of your personal and professional life. Alice loves menswear. She holds a BFA in Fashion Design specializing in menswear from Otis College of Art and Design in Los Angeles. Upon graduation, she gave away everything she had save 2 suitcases of personal items and moved to New York to pursue her dream of becoming a designer in the fashion capital of the world. Alice now has over 15 years of menswear design experience. Throughout her design career, she has worked at a wide and diverse range of menswear companies, including Saks Fifth Avenue, Calvin Klein, Phillips-Van Heusen, Joseph Abboud and Perry Ellis International. In search of a new chapter in her career that speaks to her deep desire for purpose and service, Alice fuses her knowledge, skills, talent and deep passion for menswear into reinventing herself as a powerful resource to help men improve the quality of their inner and outer lives through the vehicle of personal branding and image management.